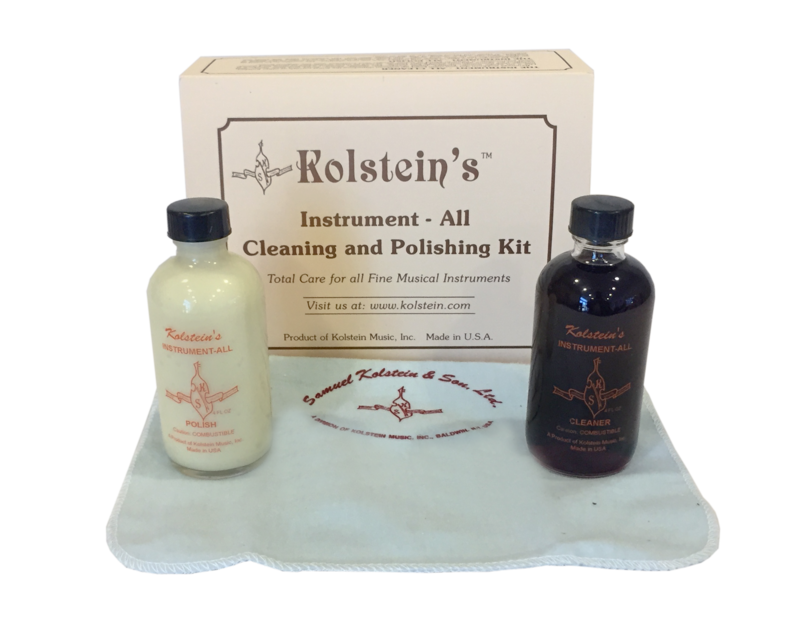 The Kolstein Clean and Polish Kit offers the musician a revolutionary concept in the total care of all string and woodwind instruments and their accessories. 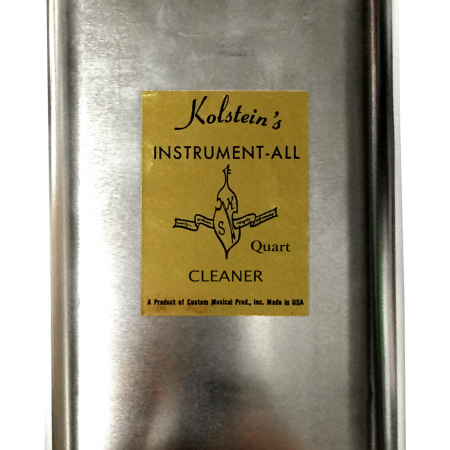 The Kolstein cleaner removes stubborn dirt and rosin build up without disturbing the finest varnish or other finishes. The cleaner contains a preservative oil which is excellent for ebony and rosewood finger boards as well exotic woods. It helps to blend in minor gouges and scratches with the original finish. The Kolstein polish will restore the full natural lustre of the finest finishes acted upon by time and usage. Along with the Kolstein polishing cloths included in the kit, the polish will keep the instrument clean and retard build-up of dirt and rosin. 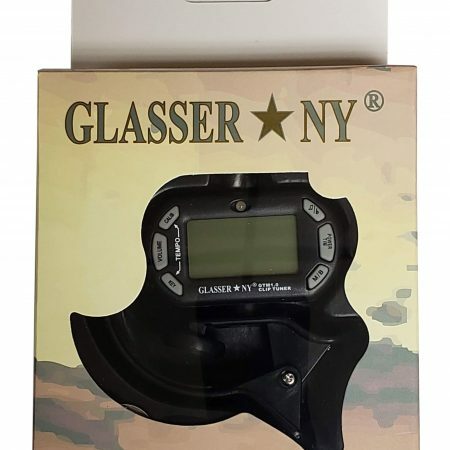 All items in the kit may be purchased separately.